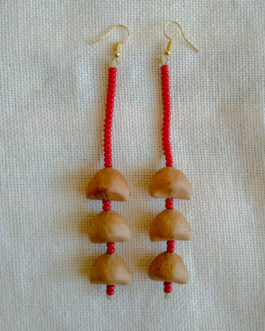 The lot includes 3 earrings (pictured). Only 1 lot is available. Approx. 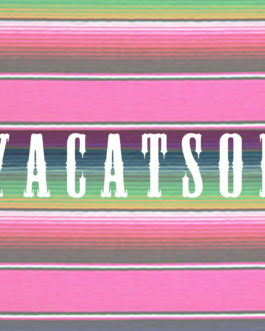 4″ long, 1″ wide. 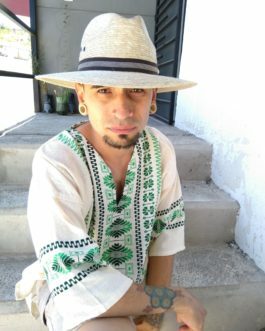 Made with ayoyotes grown in a community garden and harvested with respect from El Cerro de La Reina (the Mountain of the Queen), a sacred site and buried pyramid in Tonala, Jalisco. 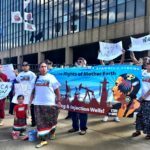 These ayoyotes come from the same tree and were harvested and crafted in prayer and with respect by our family. These were also bathed in the light of the full moon on November 23, 2018 at the same location. 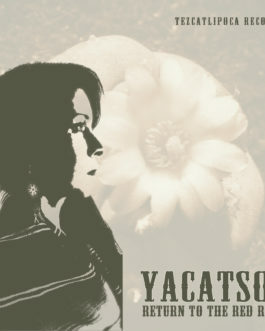 Ayoyotes are traditionally used for their medicinal and spiritual properties by the indigenous cultures of Mexico. 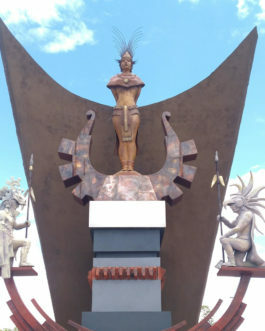 They are used to create ceremonial regalia and musical instruments for their sound, which replicate the sound of rain. The lot includes 8 pairs (pictured). Only 1 lot is available. 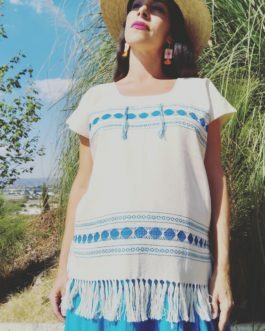 One-of-a-kind beautiful handwoven earrings in traditional Mexican designs from Jalisco, Mexico on manta (100% Mexican cotton). They are approximately 2 inches tall and come in assorted colors. Back side is plain manta color. Supply is limited. Featured model: Iris Rodriguez of Xica Media / Xica Nation / Yacatsol. 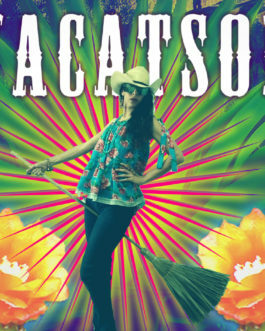 Iris is wearing a pantli set along with a huipil and beautiful straw hat from Michoacan. 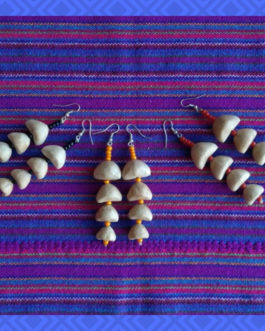 Our Pantli / Ayoyote earrings and Huipiles de manta are also on sale! 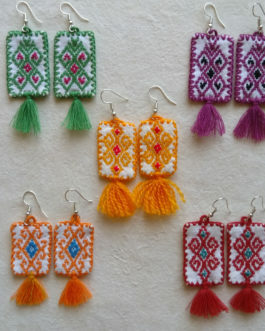 The lot includes 6 huipiles: 4 Large (red, blue, turquoise, and pink) and 2 X-large (turquoise, green). Only 1 lot is available. 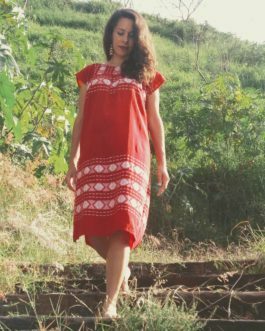 Woven and embroidered huipil. 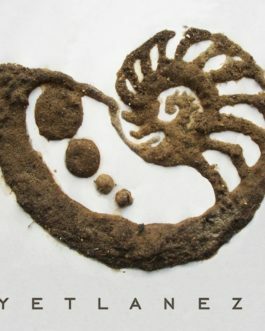 100% Mexican manta. Made with pride in Oaxaca. 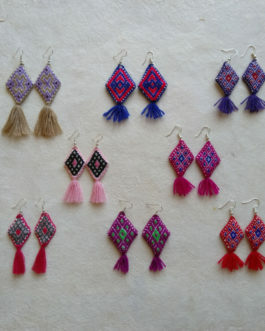 Our Ojo de Dios, Pantli, and Ayoyote earrings are also on sale! 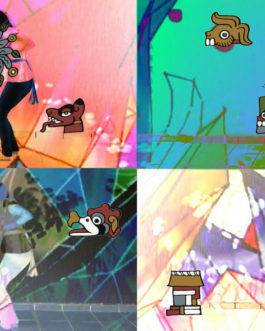 4-song EP of trilingual songs. 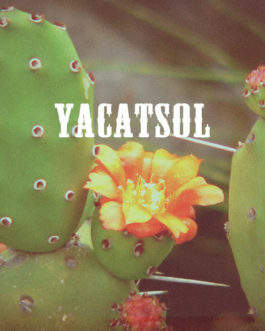 All songs are sung in Nahuatl, Spanish, and English. 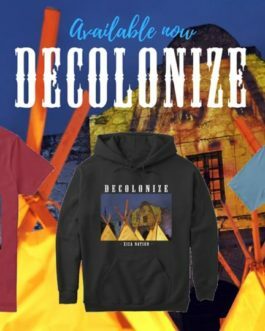 Available only with the Cenzontle Cultural Toolkit by Xica Nation. 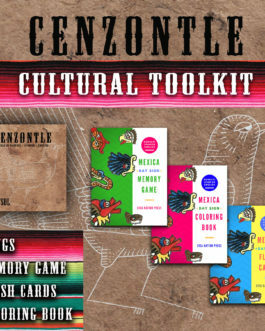 The Cenzontle Cultural Toolkit is a downloadable, tri-lingual educational tool in Nahuatl, Spanish, and English. 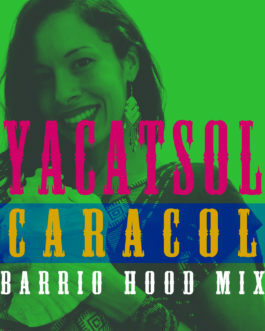 Includes: 4 trilingual MP3 tracks and Mexica Day Sign Flash Cards, Memory Game, and Coloring Book! Download and play! Great for all ages! Learn music + culture + language at home! 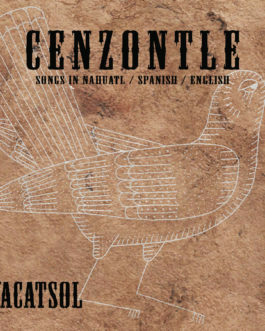 The Cenzontle Cultural Toolkit is a downloadable, tri-lingual educational tool in Nahuatl, Spanish, and English. 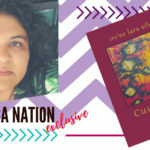 Includes: 4 trilingual MP3 tracks and Mexica Day Sign Flash Cards, Memory Game, and Coloring Book! Download and play! Great for all ages! Learn music + culture + language at home! 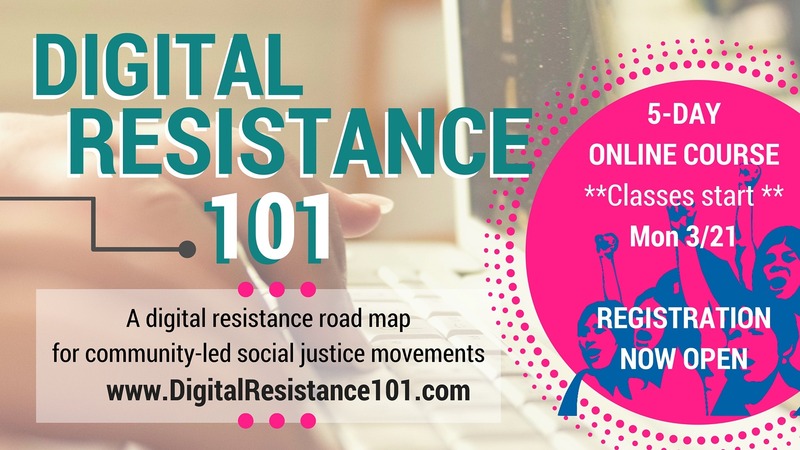 Reservations for this tour are only available until January 15, 2019. Payments include a $200 non-refundable deposit; accommodations are secured upon receipt of payment. If for some reason we do not meet our minimum attendee number, your deposit will be reimbursed in full. 2. Pay a $200 non-refundable deposit now, with the remaining balance due by February 15, 2019. Payment by check is also available. Please contact us for questions, to pay by check or for more information. Please answer all fields below to process your reservation. 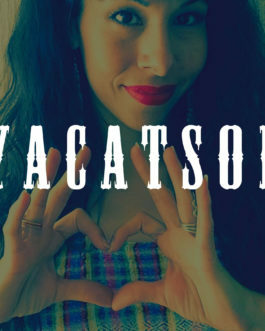 Available only as part of the Cenzontle Cultural Toolkit by Xica Nation. Buy and support! 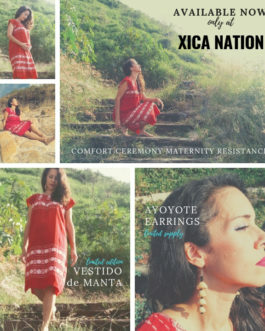 Available only as part of the Cenzontle Cultural Toolkit by Xica Nation. 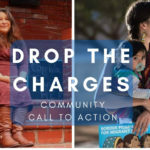 Perfect for kids and home school programs! 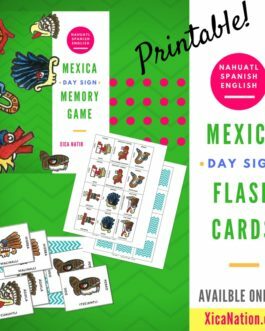 Mexica Day Sign Memory Game is a printable PDF packet featuring the 20 Mexica day signs in English, Spanish, and Nahuatl. Perfect for kids and home school programs! Mexica Day Sign Memory Game is a printable PDF packet featuring the 20 Mexica day signs in English, Spanish, and Nahuatl. 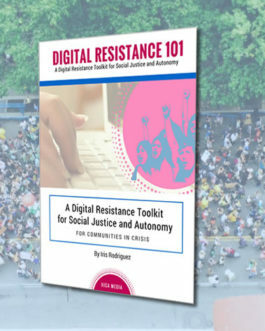 Available only as part of the Cenzontle Cultural Toolkit by Xica Nation. Mexica Day Sign Flash Cards is a printable PDF packet featuring the 20 Mexica day signs in English, Spanish, and Nahuatl. 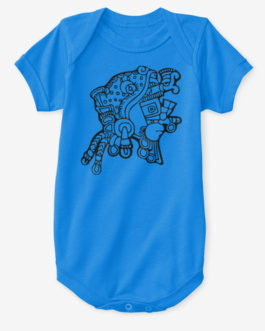 Perfect for kids and home school programs! 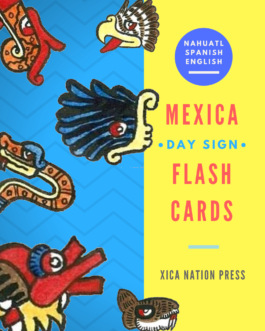 Mexica Day Sign Flash Cards is a printable PDF packet featuring the 20 Mexica day signs in English, Spanish, and Nahuatl. 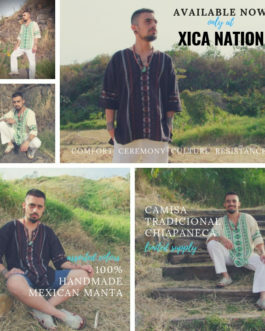 Available only with the Cenzontle Cultural Toolkit by Xica Nation.